All trainers within the Your First Aid Team are current practicing Registered Nurses with over 20 years of acute medical experience. All have current Certificate 4 in Training Assessment and Education qualifications. They strive to make your training session as engaging, informative and fun as possible. 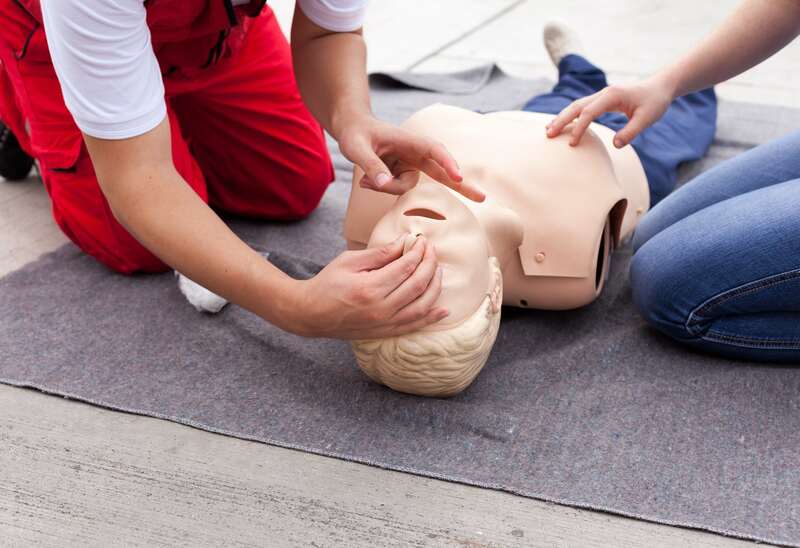 The HLTAID001 course provides the skills and knowledge required to respond to breathing and cardiac emergencies. 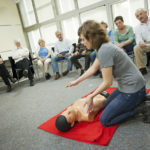 Participants will learn how to perform cardiopulmonary resuscitation (CPR) in line with the Australian Resuscitation Council (ARC) Guidelines. 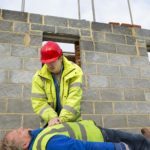 This course is developed for workers in any industry who may require CPR training as recommended by the ARC. Anyone interested in learning how to provide CPR and those who are required to provide an emergency first aid response in a workplace. Available face to face in your workplace or a public training session. There are 2 assessment criteria this certificate. A nationally recognised and accredited HLTAID001 certificate will be issued within 2 working days via email following successful completion of the course. This certificate expires in 12 months from the date of issue. All certificates are issued by Healthcorp RTO 91222.